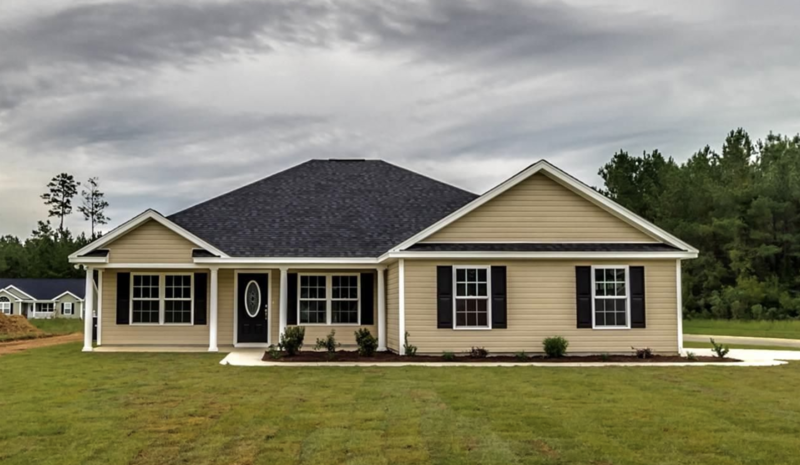 Located off the outskirts of Conway off Highway 378, Hampton Place is a small community of single family homes with several building plans for you to choose. 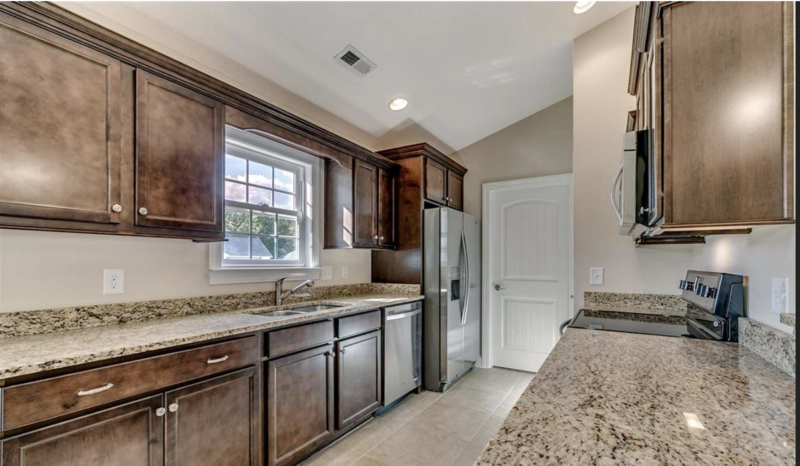 If you're looking for a newly constructed home, this location is perfect for you. Read more about Hampton Place real estate. Hampton Place homes are typically, single story, ranch homes. Prices run from the mid $100,000s up-to the mid $200,000 range. There are 10 different home plans to choose from in the community. Most plans are 3 or 4 bedroom homes with 2 or 3 bathrooms. Most homes include a detached one or two car garage. Hampton Place has a minimal, monthly HOA fee for maintenance of common areas. Located outside city limits, you won't have to pay city taxes. 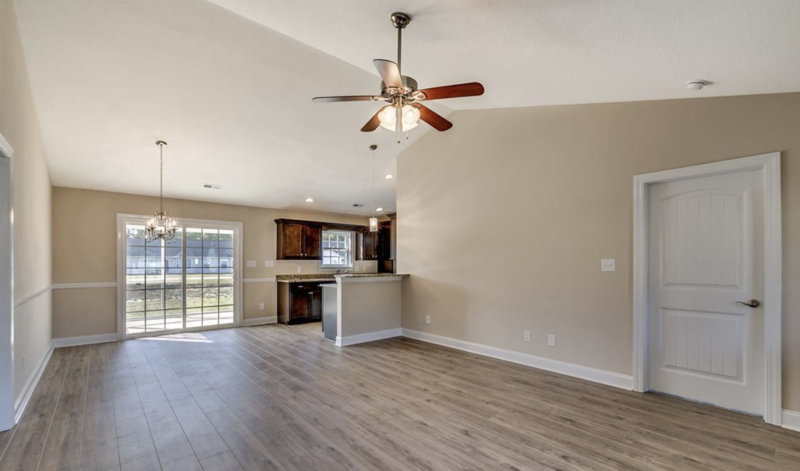 Hampton Place offers many new amenities such as granite kitchens, brushed nickel light fixtures and knobs, permastone vinyl tile in the kitchen - baths - laundry. Whirlpool stainless steel appliances will grace your kitchen. Hampton Place offers children of its community to attend Pee Dee Elementary, Whittemore Parm Middle and Conway High School. The community is located only 8 minutes from Walmart and 10 minutes from Downtown Conway. Conway offers restaurants, as well as a community theater downtown in the historic section or take a stroll down the River Walk. For more information on Hampton Place homes or other Conway real estate call Century 21 Harrelson Group at 888-648-9689.